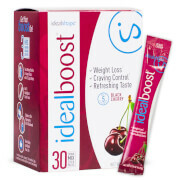 If you want to lose weight this product does work it’s amazing. I love All I deal products . 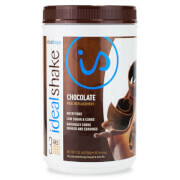 They are the only shakes that are delicious and definitely curb your appetite. I spend a lot of money on these products and wouldn’t if they didn’t work . And I’ve tried everything trust me you won’t regret you purchase and try out the other products as well ! !